Work from home, MNC internships, part-time & full-time jobs - they are all here and these cool job portals will help you find them with ease. While India has experienced the likes of Linkedin, Naukri, Monster & Times when it comes to online job hunting, these fairly new websites are changing the game when it comes to working from home, internships, part-time & full-time jobs. 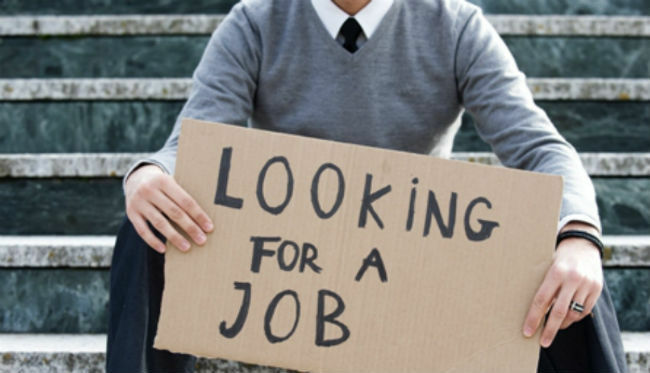 So, if you are on the hunt for work and are sick of getting generic job suggestions from some of the older players in the market, try out these websites and take your job hunt to the next level. 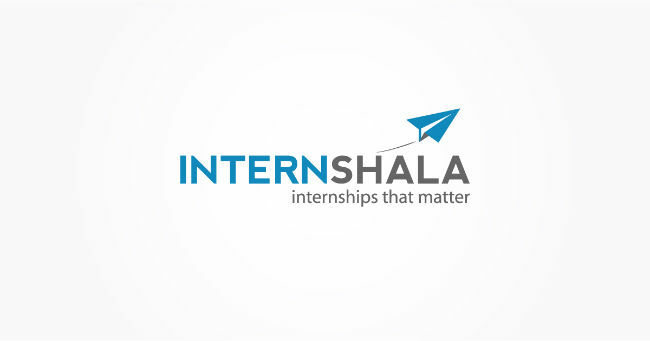 As the name suggests, Internshala is a haven for landing good internships with notable MNCs and other leading industry names. Internships are posted by the city of preference, with salaries ranging from Rs. 3,000 per month to Rs 30,000 per month (depending on employer). Internshala also offers online courses and workshops in various fields such as web development, digital marketing, Android, hacking, Internet of Things and more. A great portal for students and young graduates. You can also access the Internshala app on Android smartphones. 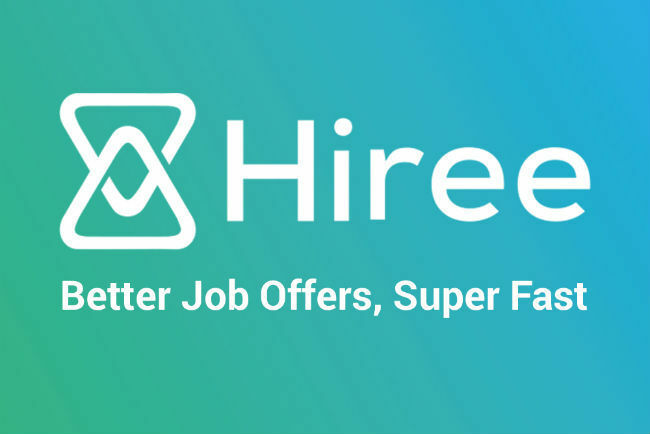 Hiree.com takes your job hunt to the recruiters, rather than the other way around. With a simple one-step registration, you can state your work preferences upfront, post which the website connects you to potential recruiters. Hiree claims that their portal is used by 900+ companies and is growing to add more companies in the future. Hiree can also be accessed as an app by Android smartphone users. Are you a housewife looking to make some extra cash? Maybe you’re on a break from your full-time job and still need a source of income? 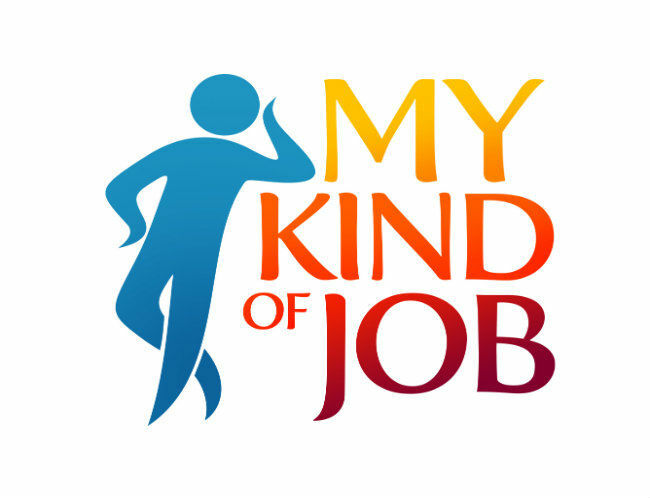 If you are one looking for a flexible job instead of a regular 9 to 5, check out Mykindofjob.com. A new player in India’s job portal industry, Mykindofjob promises to find you work-from-home jobs, part-time jobs, student internships and even jobs for retired professionals. The interface of the website is bright and user friendly, with an option to sign in through Facebook, Linkedin & Google Plus. It also caters to accomplished subject matter experts who have already opted for flexibility by either choosing to be a freelancer or by setting up their own small firm, but after a point find it difficult to take their services beyond their immediate circle of connections. The website is fairly new, so job listings are currently limited, but slated to grow soon. 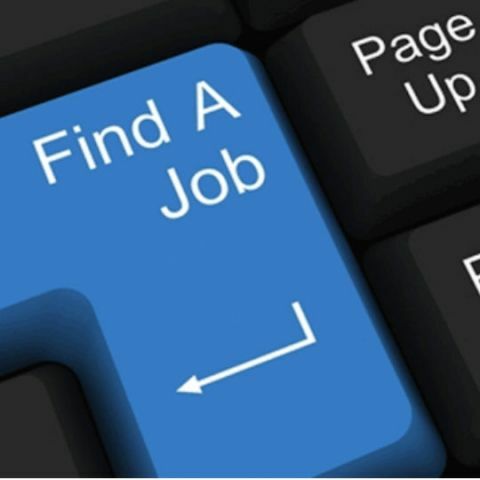 Gomediajobs is dedicated to professionals in the media space. 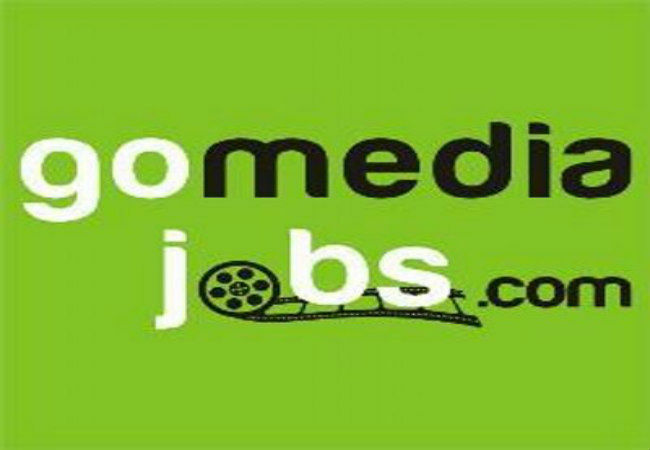 From production, anchoring and filmmaking jobs to media management jobs, Gomediajobs adds new listings every week. Registering with the website gets you on their weekly mailing list for new media jobs added to the platform. The good part about the portal is that it has an expiration date for every job and once the position is filled, the listing is taken off the platform, ensuring only current jobs remain. 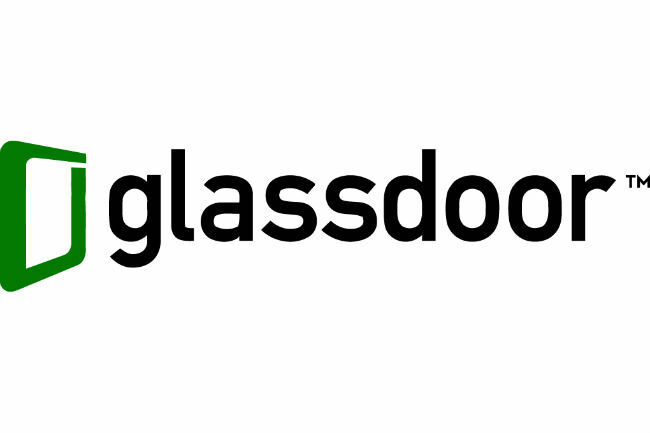 If you are looking for expert job advice, then Glassdoor is the place for you. Along with millions of job listings, Glassdoor also gives you company reviews based on their location. For example if you search for Infosys in Chandigarh, you can read reviews of the office and the work environment of that particular branch. You can also refine your search for the salary structure of your choice. While you are at it, visit the glassdoor blog for some well-advised career advice based on current industry trends. Alternatively, The Glassdoor app is also available on Android and iOS. 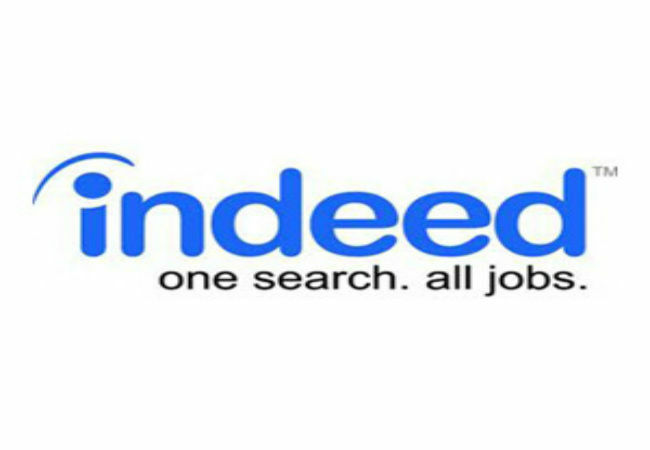 Indeed enables you to search jobs posted on thousands of websites. Employers also post jobs directly on Indeed. No matter where a job is posted, it will be easy to find when you use Indeed. You can also receive daily emails from the portal as per your search criteria. You can also download the Indeed app on iOS and Android devices.